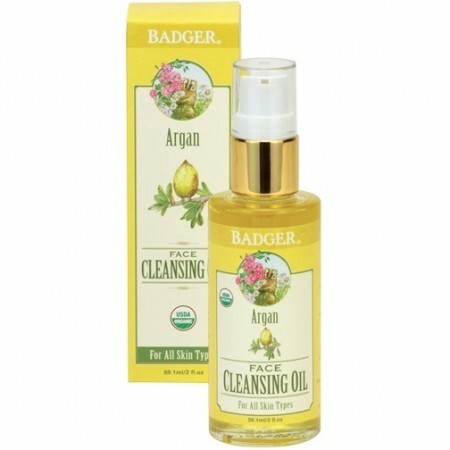 Argan Face Cleansing Oil deeply cleanses all skin types. Castor oil lifts impurities while Argan, Sunflower, and Jojoba replenish essential vitamins, fatty acids, and lipids. 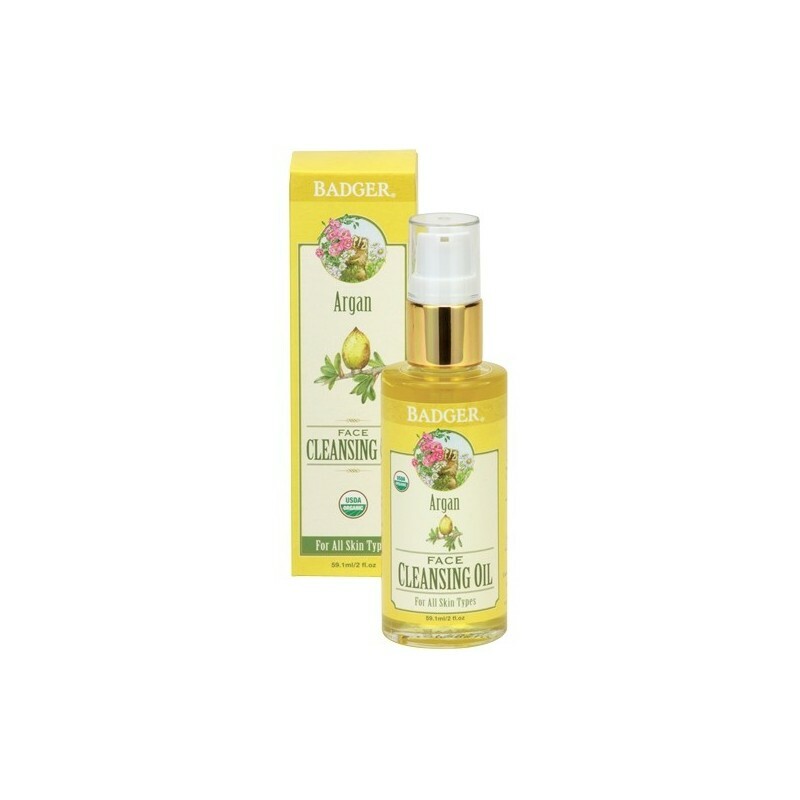 Clears away makeup and impurities - leaving your skin feeling clean, balanced, and glowing! 59.1ml. 59.1ml (2oz). 12.5cm height x 3.5 cm width. Argan Face Cleansing Oil Ingredients:*Helianthus Annuus (Sunflower) Seed Oil, *Simmondsia Chinensis (Jojoba) Seed Oil, *Argania Spinosa (Argan) Kernel Oil, *Ricinus Communis (Castor) Seed Oil, *Citrus Aurantium Dulcis (Orange) Peel Oil, *Citrus Aurantium Bergamia (Bergamot) Peel Oil, *Menthol (Menthol Crystals), Tocopherol (Sunflower Vitamin E), *Santalum Album (Sandalwood) Oil, *Cananga Odorata (Ylang Ylang) Flower Oil. Unfortunately I don't think this is suitable for my skin. Followed all the instructions and still had trouble removing the oil from my skin after using. Ended up having to use a gentle soap afterwards which I feel defeats the purpose of this cleanser. I ended up getting a bunch of painful headless spots all over my face in areas I usually have no trouble with, and they're still hanging around weeks after I stopped using this oil. Unsure whether my skin is 'purging' or not, but too painful to continue use to find out whether they'll subside. Feel like you would also go through this bottle pretty quickly (using the suggested 3-4 pumps per cleanse) so it may not be the most economical option. On the plus side I did notice that my skin was a lot less dry and itchy after cleansing.